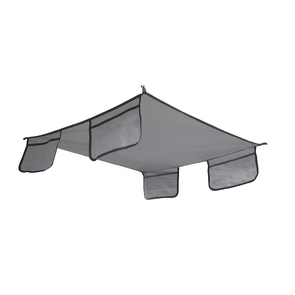 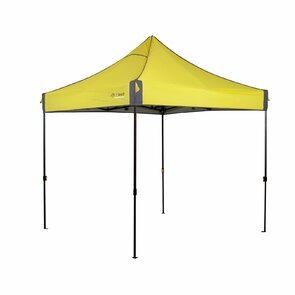 Whether you're camping, going to the beach, a stall holder at the markets or just needing some portable shade, Tentworld has got you covered. 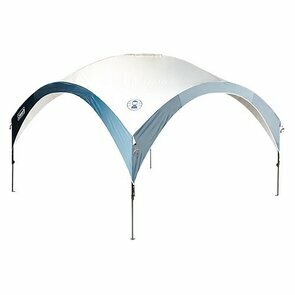 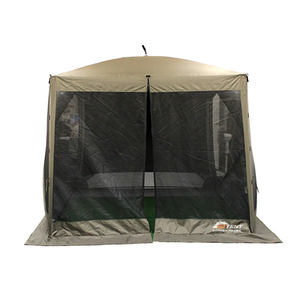 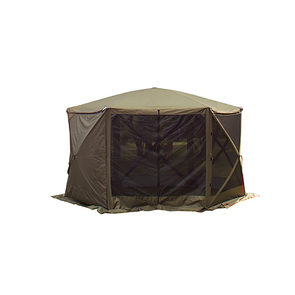 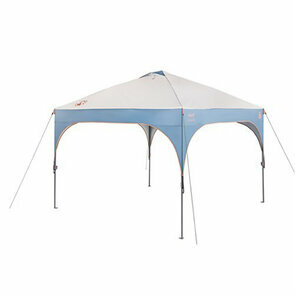 We stock a great variety of reputable brands in gazebos, portable shelters, beach shelters and screen houses. 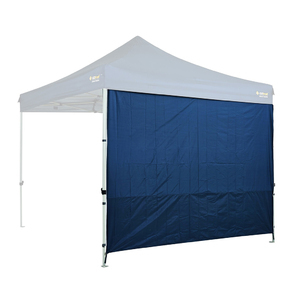 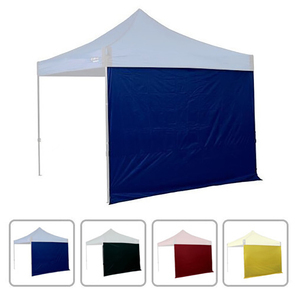 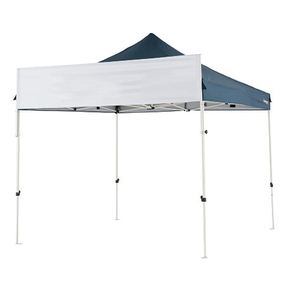 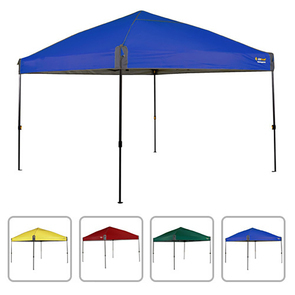 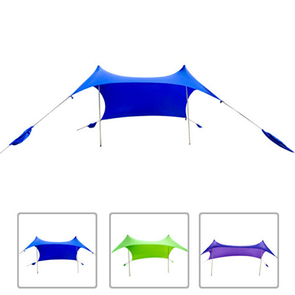 Whether you're camping, going to the beach, a stall holder at the markets or sporting events, basically just needing some portable shade, look no further! 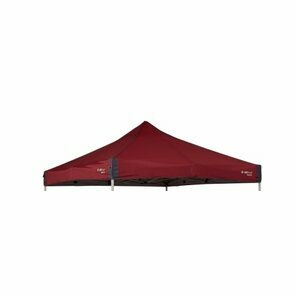 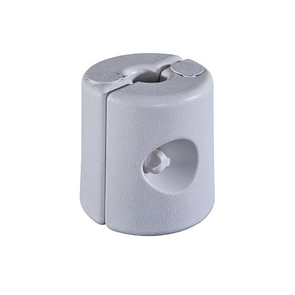 Tentworld has got you covered. 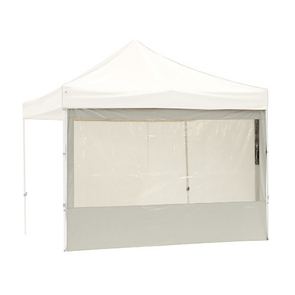 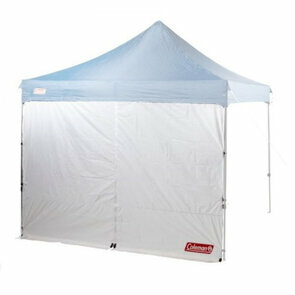 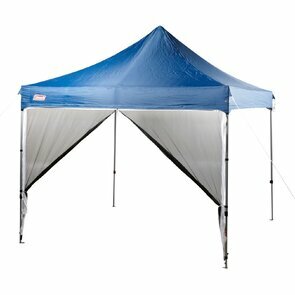 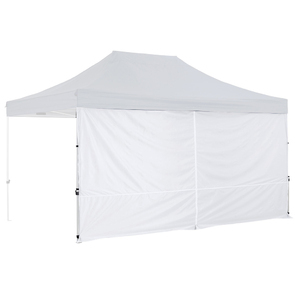 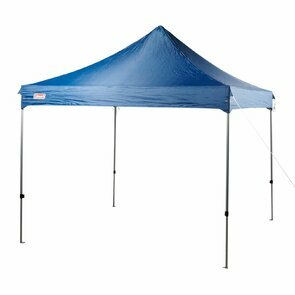 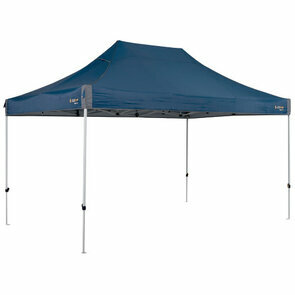 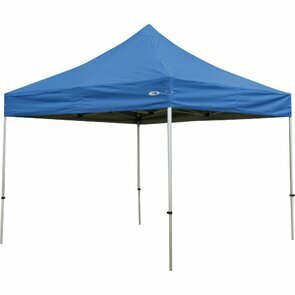 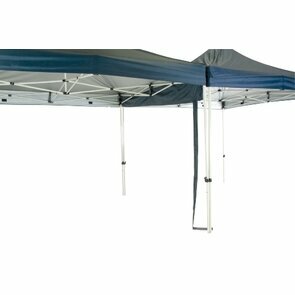 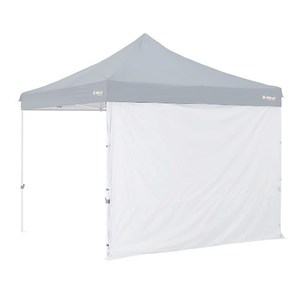 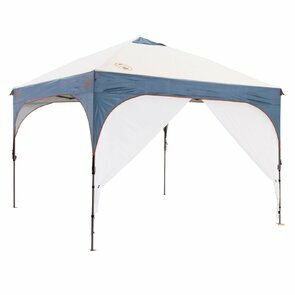 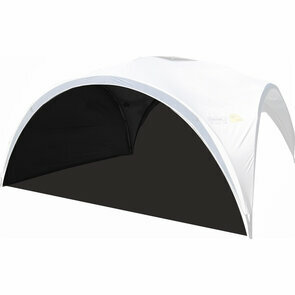 We stock a great variety gazebos and portable shade shelters for all your needs. 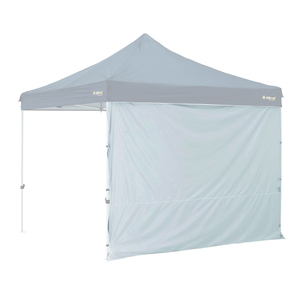 Gazebos are great, easy to set up, pack away and are all round hassle free while still providing the shade you need where and when you need it the most. 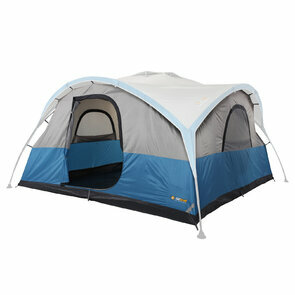 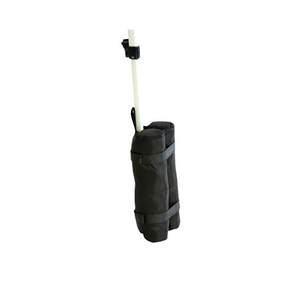 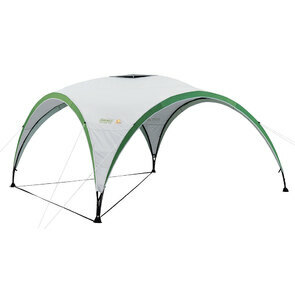 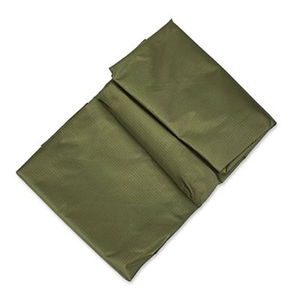 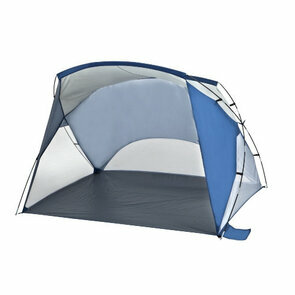 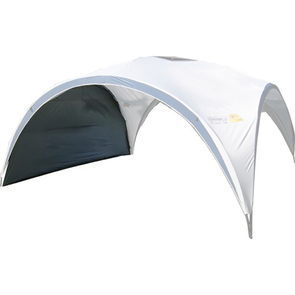 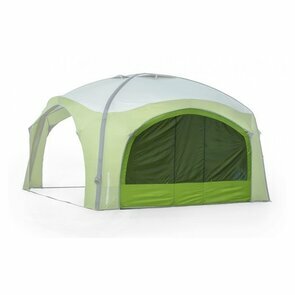 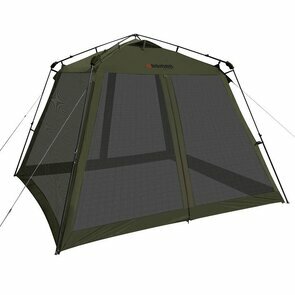 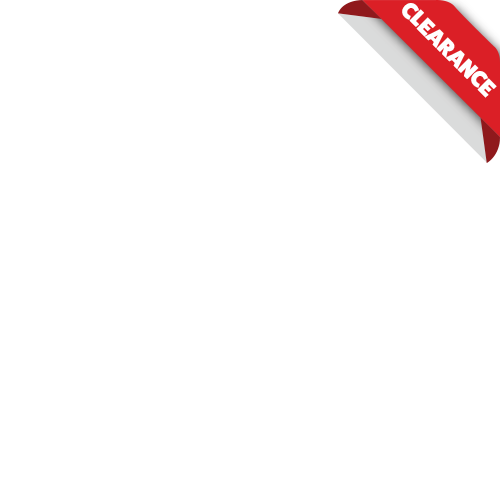 We stock a variety of sizes, styles and colours including compact, beach and screen shelters all at cheap prices. 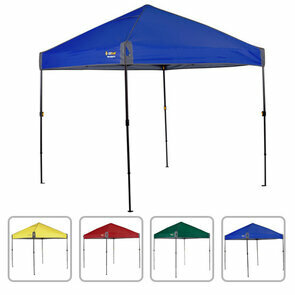 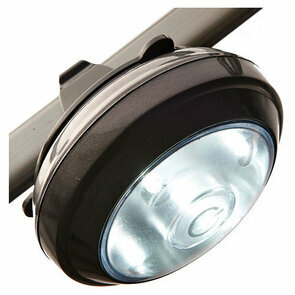 Wanting to add to your gazebo or shelter? 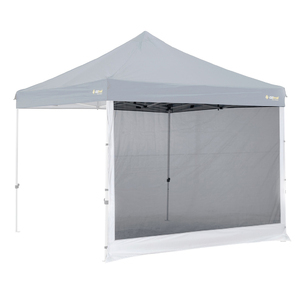 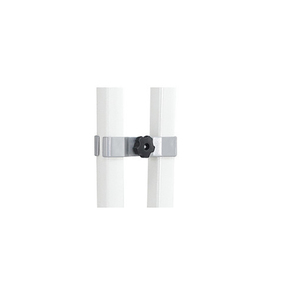 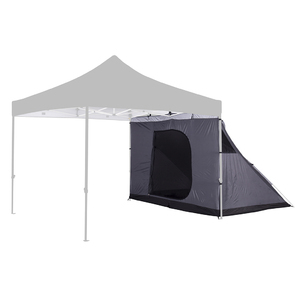 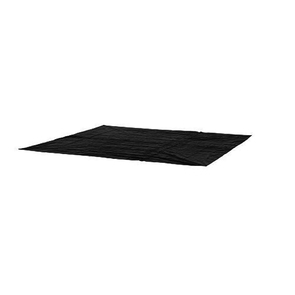 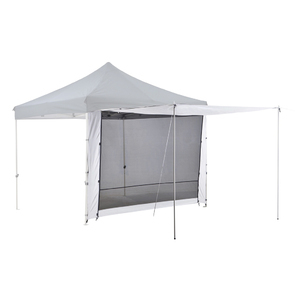 Our range of gazebo accessories include solid and mesh walls, sand bags and base kits, tent and screen inner kits, lighting, gutter systems, flooring, and replacement canopies.